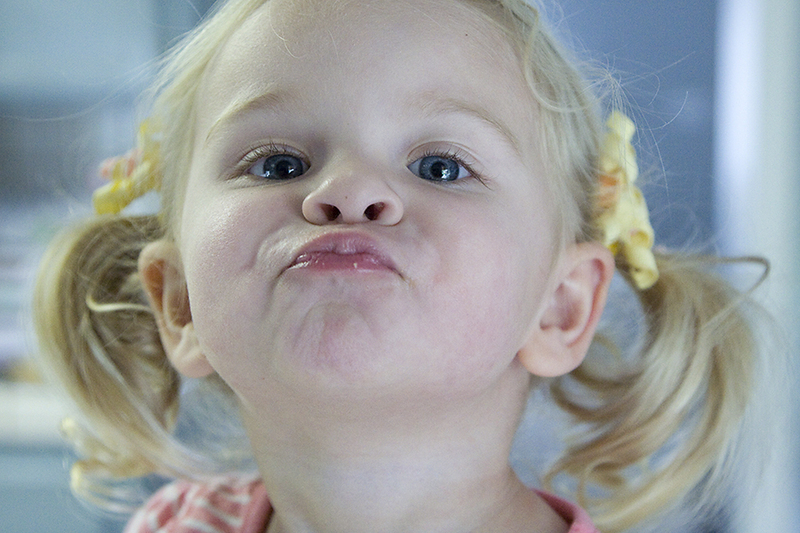 Pucker up buttercup! She’s just so happy and willing to give a kiss when I ask. I just want to steal her. So cute!